Top Websites of Pakistan, The Earning and Traffic of Each Website Mentioned Below. Each Website Monthly User Visits Mentioned. 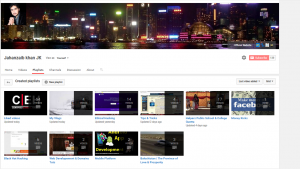 Every Website Mentioned Here Has Millions of Users and Millions of Earnings. The different online platforms have engaged millions of people around Pakistan to communicate, learn and earn income online due to their profitable and reliable business. We all know that Pakistan is going through very difficult time at the moment, but ALLAH will set things better, INSHALLAH. Businesses have been affected due to ongoing crises in Pakistan and especially the energy crises have destroyed the business of Pakistani citizens. With the passage of time and technology, the People of Pakistan are now involved in online earnings, and making Pakistan a proud country. 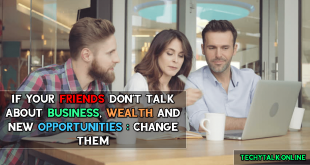 Making money in dollars, is not only Good for the individuals life, who will have live his/her life with the daily expenses, but the online earners are helping the country to bring more dollars into the country. There are tons of website developed by people of Pakistan, where these individuals are earning tons of money online. 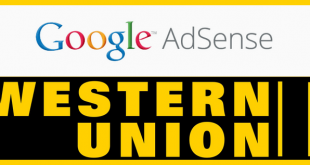 In fact, today I am going to list some of the best websites that are owned by companies or individuals. These websites have the highest earnings and also the highest numbers of users. 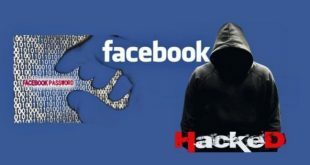 I won’t talk about sites like Facebook, Google, Yahoo, Instagram, Twitter, Pinterest, Tumblr and others sites, but I will list the websites that are operated within Pakistan. 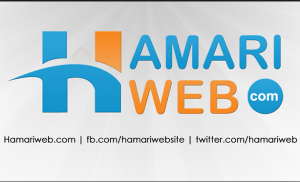 Hamariweb is online web portal which provides Pakistan News, Urdu News, Mobile, Business & Finance News, Classified, Live Cricket, English Urdu Dictionary, Online Games and Many Other Amazing Features. According to Similarweb, Hamariweb has monthly over 10.8 Million visits. and it revenue wise, it makes millions. 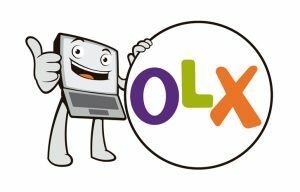 OLX is an online marketplace platform for buying and selling services and goods such as electronics, fashion items, furniture, household goods, cars and bikes. Pretty much everything that you name it. According to Similarweb, OLX Pakistan has over 10.1 Million visits per month, and talking about revenue, it generates millions per month. 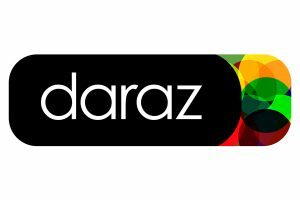 Daraz.pk is an online shopping store in Pakistan. Where you can buy Mobiles, Appliances, Fashion, Accessories and more retail products available for sale online. According to Similarweb, Daraz.pk has over 9.3 million visits monthly, the revenue the website generates is insane. watchonlinemovies.com.pk is an online movie portal, where you can easily watch every single movie that is released on the internet, watch and download the complete movie free. According to Similarweb, the website has over 8.0 Million visits per month, and the revenue they generate is from popads etc. 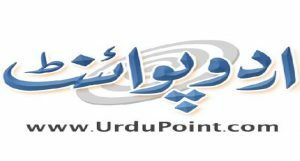 urdupoint.com is an online news portal for Pakistan, where any individual can find any news regarding Pakistan and globe. According to Similarweb, the website gets over 7.8 Million visits per month, and the revenue they generate is in millions only from their website. 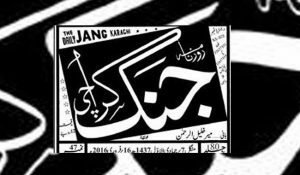 jang.com.pk is another popular online news portal for Pakistan, where any one can get the latest news about Pakistan. According to Similarweb, the website generates over 7.2 Million visits per month, and the revenue they generate is insane. 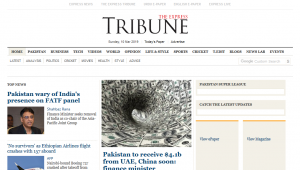 Tribune.com.pk is also a news portal for Pakistan, where one can easily find a news or latest alerts about Pakistan. According to Similarweb, the website generates over 6.0 Million visits per month. 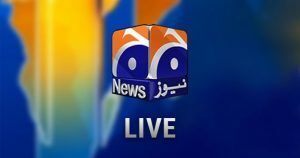 Geo.tv is the most popular news portal for Pakistan for a very long period of time, it’s a news platform for online users to find news on daily basis. According to Similarweb, the website generates over 5.3 million visits per month. WhatMobile.com.pk is an amazing mobile platform, where any individual, who wants to search the price of the mobile, he/she can easily visit the website to find out the latest prices, specs of the mobile phone. According to Similarweb, The website generates over 5.2 Million visits per month. 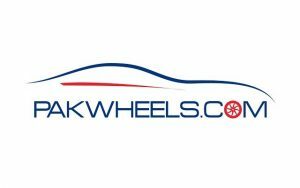 Pakwheels.com is an amazing platform for vehicles, who wants to sell his/her car, or wanting to buy one, you can easily find out the latest car prices, and contact the Pakwheels official to get more information. According to Similarweb, The website gets around 2.9 Million visits per month. NOTE: In above top website mentioned, you have clearly noticed that majority of the top websites are News Website, Which I think is a negative point. I have tried to remove other News Website, Because the Category of Top 10 Best Websites of Pakistan, would be only News Website, That would make bad impression. So, I tried to Omit few of News Website from the above mentioned. Also I have not mentioned the earnings of the website, because no one can tell you the amount of money any website makes. So, As for as I am concerned and looking to their traffic etc, They are making millions, all the above mentioned websites. 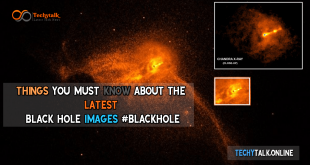 If you like the article, do share it with your friends and family.